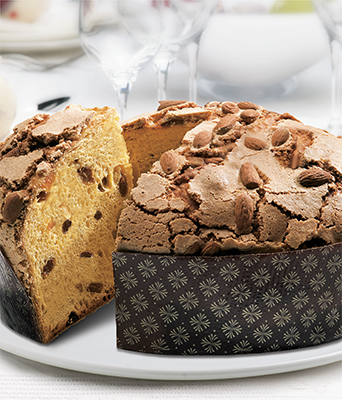 Albertengo ranks among the top companies in Italy that produce seasonal baked products. Our product is distributed in Italy and abroad, in specialised stores, wine shops and in the best bakeries. Our company is also working on producing products customer's own brand and recipe; examples of this are dozens of loyal customers who have relied on Albertengo for years to make our products their specialty products. Albertengo has always been clear about its mission: to pursue 360 degree quality, constantly investing in research and innovation, continually improving its products starting from the ingredients, processing, and packaging, while remaining true to the great tradition linked to Piedmont production customs.